A drawer getting stuck can be a sticky situation. Here's the likely causes and some possible solutions. Here's how to fix a seat that wiggles, shimmies, or rocks when it shouldn't. 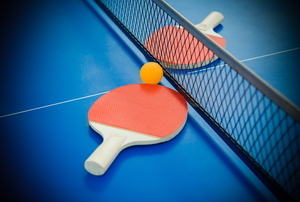 Water will warp the surface of your ping pong table, but with glue, clamps, and the proper technique you can fix the problem. 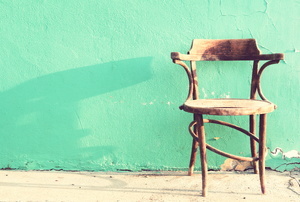 Many types of chairs use the same mounting styles so when it comes to repair, you can likely use one of these four fixes. 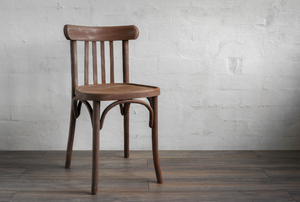 If the seats of your wood chairs are worn out, damaged, or just need an update, you can tackle the task without buying all new furniture. 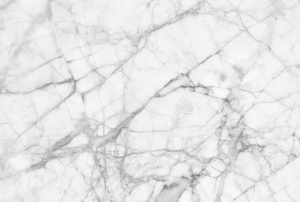 A marble tabletop can be an elegant, classy addition to any home. 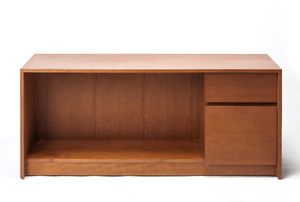 With a bit of precision and the right guidance, you can replace the old wood chip with a brand new piece to make your furniture look as good as new. 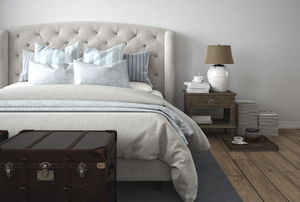 Fix your couch with one of these five solutions. 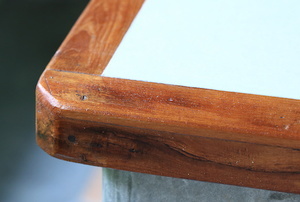 When old drawer glides become frustrating, replace them with these steps. 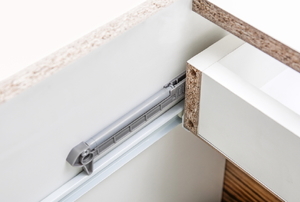 Installing a drawer runner will allow you to open them with more efficiency and ease. 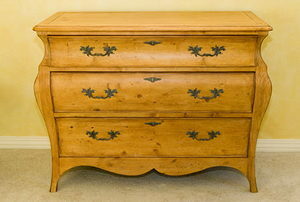 Not every scratch on your veneered furniture calls for a complete replacement. Try these steps instead. 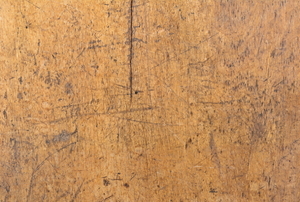 There is a lot you can do for a cracked table top, so don't get rid of it yet. 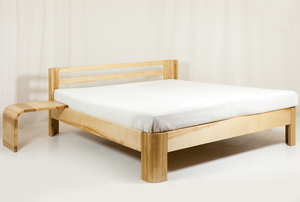 Whether the noise is coming from the screws, wheels, or elsewhere, fix your squeaky bed frame in eight steps. 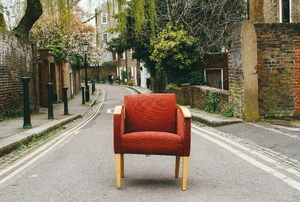 Don't toss your furniture just because of a crack. Make a quick repair with adhesive and clamps. 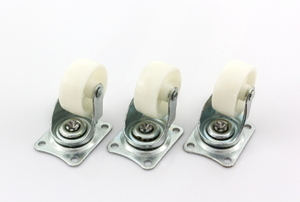 Make your hard-to-move furniture mobile by adding caster wheels and worry less about scratching your floors. 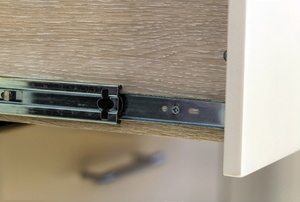 Add full extension glides to get full use of all your drawers, taking special care in your measurements to get the best results. Learn to possess the strength of 10 men, even if you're moving furniture as an army of one. 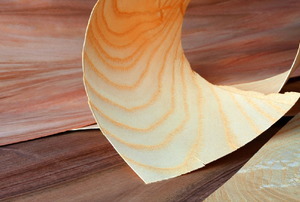 If your wood veneer furniture's old look just isn't working anymore, consider using this method to give the veneer a new finish. 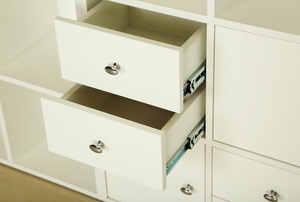 When selecting drawer extension slides, consider the drawer weight and depth and the mountain space.